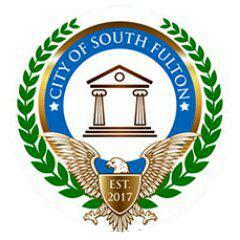 City of South Fulton Celebrates It's First Indigenous Peoples' Day. Next Monday, public schools and state offices across Georgia close to mark Columbus Day. Five states, more than 50 cities and dozens of universities no longer observe the federal holiday. Most instead celebrate Indigenous Peoples’ Day. "On Second Thought" host Virginia Prescott speaks with Mayor Pro Tem Mark Baker. After a unanimous vote this summer, South Fulton became the first city in Georgia to recognize Indigenous Peoples’ Day. On Second Thought’s Virginia Prescott spoke with Mayor Pro Tem Mark Baker about the city's new holiday.